"I greatly appreciate the care and professional diligence shown by Tactica"
I have used Tactica Partners as my accountants for my drafting business Kyria Design since 2002. Tactica have always been proactive in making sure I meet all my relevant tax obligations and provide me with excellent summary reports as part of my year end reporting documentation. These summaries give me a snapshot of my historical performance and also provide commentary on any areas for improvement and future tax payments which helps me better manage my cashflow. I also participate in the year end tax planning program run by Tactica which gives me a good understanding of any year end actions that I can undertake to best manage my family group tax positions. 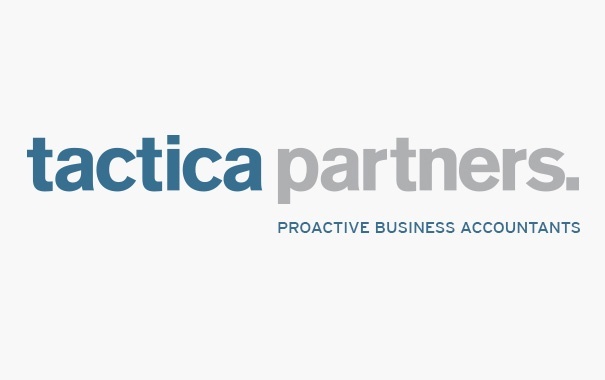 More recently Tactica Partners have been challenging me to think more strategically about my current business practices and to open my mind to possibly change the way in which I operate my business. I was very surprised to have a visit from one of the partners who gave me a copy of "the E- Myth" ( by Michael Gerber) as a resource to further develop my business thought processes. I have greatly appreciated the care and professional diligence with which Tactica has attended to my business affairs and I look forward to further building on the strong business relationship that we have developed together over the past number of years.